With the new Justice League movie now in cinemas, we decided to coerce Aquaman to come to the surface and pose for all you land lubbers! Our model for the evening is performing artist, Emmanuel Reynaud! More info about him and his wealth of experience at the bottom of the event blurb. Proudly supported by our patrons of the arts, Arkham City Comics - Auckland, Graphic Brewing, Gordon Harris The Art & Graphic Store and Pastie Politics: Burlesque and Feminism. Thanks for supporting the art monkeys! Emmanuel has been fortunate enough to work internationally over the last 15 years as a performer, collaborator and teacher. After graduating from the New Zealand School of Dance in 2006, Manu took up a position in the Characters and Parades Department at Disneyland Resort Paris before travelling to the UK to take up an apprenticeship with Diversions The Dance Company of Wales then work with RanciDance for their seasons at the Cloud Dance Festival and the London Bridge Festival. 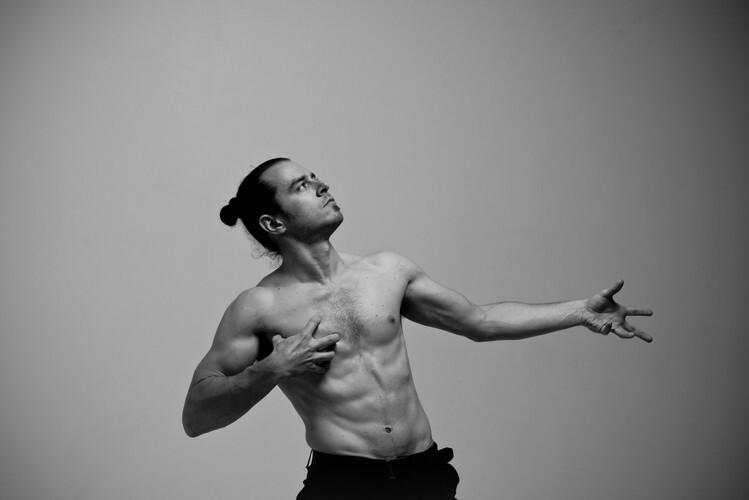 Moving back to the pacific, he took up a teaching position at The Ann Roberts School of Dance and performed the lead role in Ulysses Dancers season of Giselle in Townsville and with Compagnie Mado for Bijoux in New Caledonia before joining Footnote New Zealand Dance in 2011, where he was able to work with some of the country's top choreographers including Ross McCormack, Sarah Foster-Sproull, Malia Johnstone, Alexa Wilson, Kate Macintosh and Lisa Densem. Since 2015, Manu has toured Taiwan and China with Atamira Dance Company on PANGO/Black, performed in the World of WearableArts Award Shows 2015/16, Black Sheep Production's Everything Anyone Ever Wanted 2016 season at Q Theatre and is a regular collaborator with the Borderline Arts Ensemble recently completing their 2017 Season of Lobsters at Circa Theatre in Wellington. 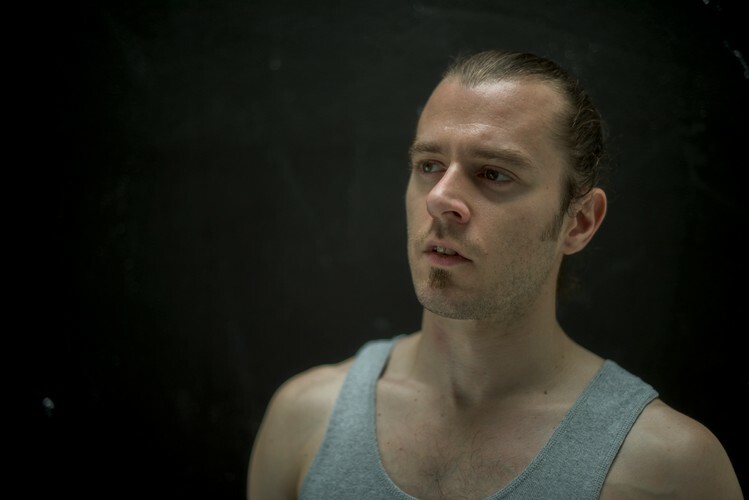 Alongside his freelance dance work, Manu has also been involved in small scale character and performance work, featuring in Bulletbelt’s Cloak The Night music video, Les Mills Pump 100, Wellington on a plate event 'A Cook, A Painting, A Gallery, A Feast'. Manu is currently developing his own work through IVRE+MORT productions - an excerpt of his first work “Appetite for Destruction” premiering at this year's Short + Sweet Festival. 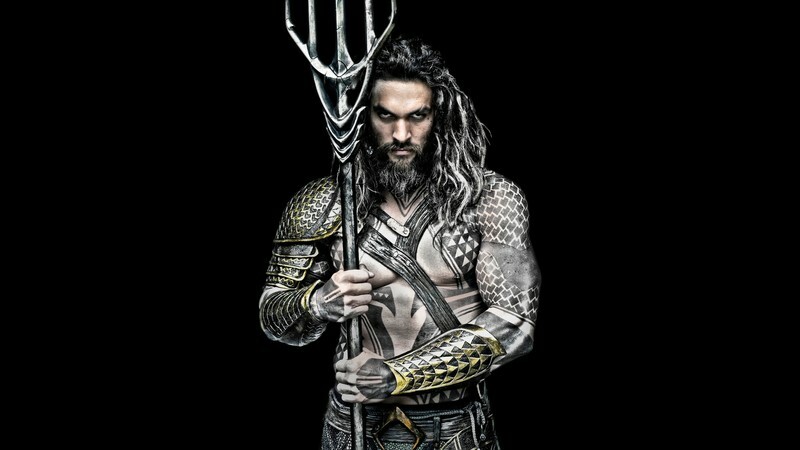 Restaurants to book near Dr Sketchy Auckland Presents: Aquaman!